Yesterday, with a strong West wind, a flock of Spoonbills and some Honey Buzzards were observed migrating through the Falconiera Promontory while today a small flock of Black Kites and few Marsh Harriers were recorded. 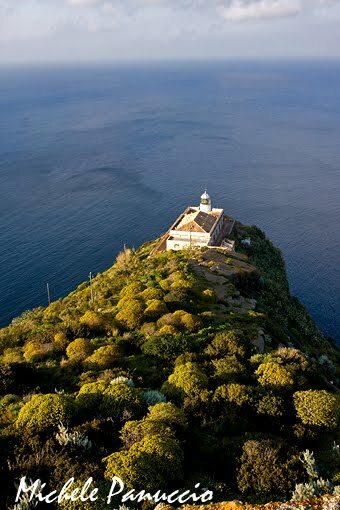 Yesterday we went to Arenzano (Ge) with the students of the applied zoology and ethology course of the University of Pavia together with their prof. Giuseppe Bogliani. In few hours we could observe the migration of more than 300 Honey Buzzards, some Black Kites and a Montagu's Harrier despite the wet weather. Yesterday a new passage of raptors was observed over the island of Ustica. 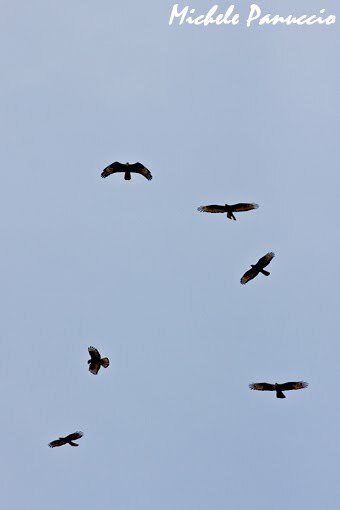 134 Honey Buzzards, 13 Black Kites, 3 Marsh and one Montagu's Harrier. Unlike Ustica, bad news from Mount Olympus. 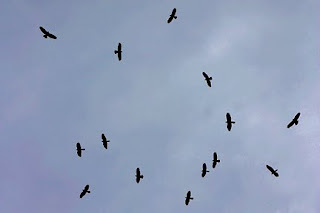 After one week no one Honey Buzzard was observed but it is interesting to report the passage of 17 Black Storks. 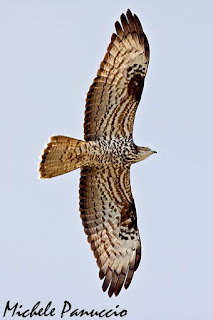 Today there has been the peak of the passage of Honey Buzzards over Ustica, never seen so many migrating on the island. 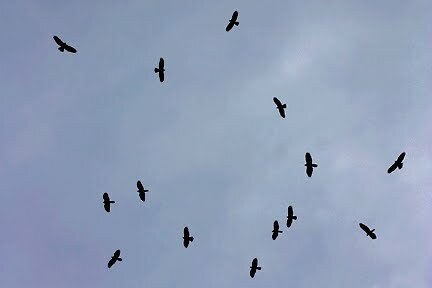 More than two thousand have flown high above Falconiera promontory. After many days when just a few individuals were observed, the important part of migration began yesterday with about 90 Honey Buzzards. 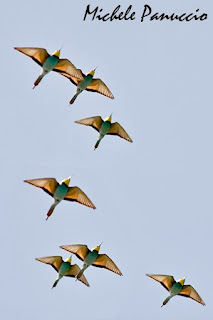 The 1st of May was also cheered up by the passage of more than three thousand and five hundred bee-eaters (it was very difficult to count the lot of them). to cross together towards the other side."